Internal Medicine West is a subsidiary of Pioneer Physicians Network, Inc. 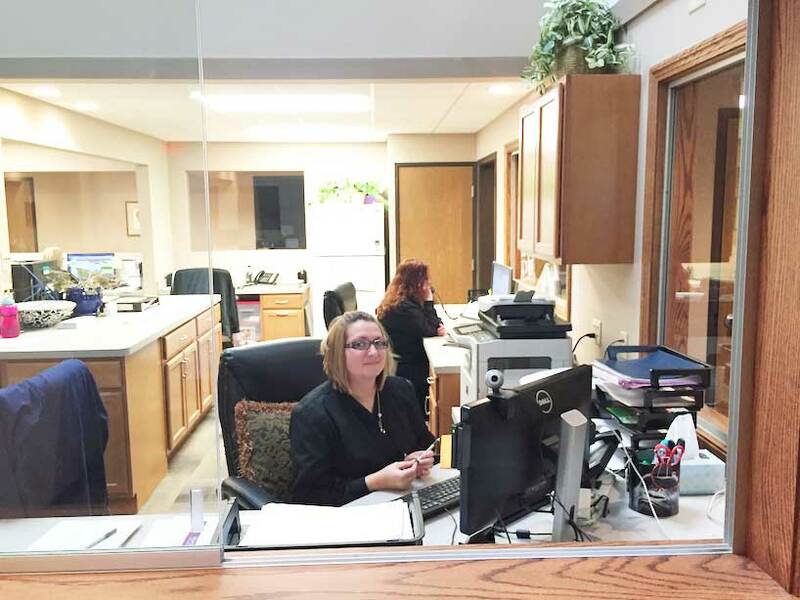 The office is located in Fairlawn, Ohio serving the cities of Fairlawn and Akron, and the surrounding communities. 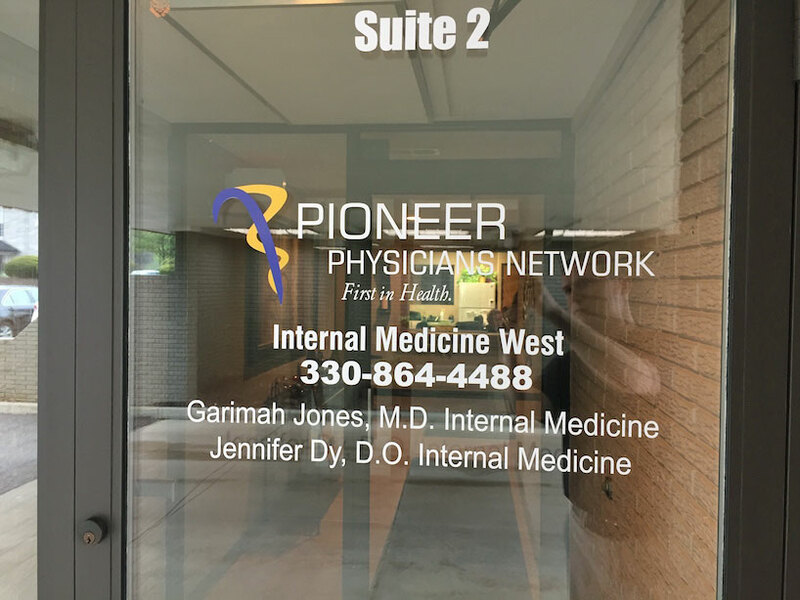 We joined the Pioneer Physicians Network team in January 2016. Dr. Garimah Jones is originally from Buffalo, NY. She moved to the Akron area to attend Kent State University. 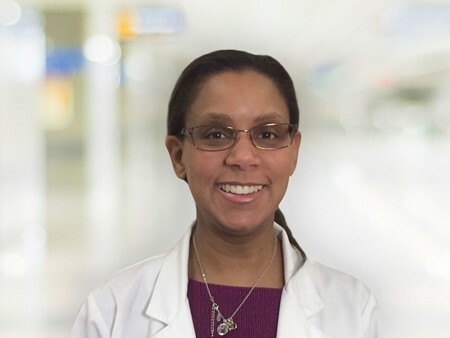 Dr. Jones graduated from Northeast Ohio University College of Medicine in 1998, and finished her internal medicine residency at Akron City Hospital- Summa Health System in 2001. She immediately went into private practice at Internal Medicine West after graduation. Dr. Jones is ABIM board certified in internal medicine, an associate professor at NEOMED, and has participated in internal medicine resident education at Akron City Hospital. She is married and enjoys spending time with her children and reading. She is interested in women’s health issues. 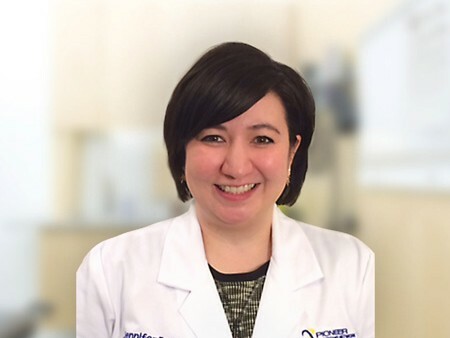 Dr. Jennifer Dy is originally from Cuyahoga Falls, OH. 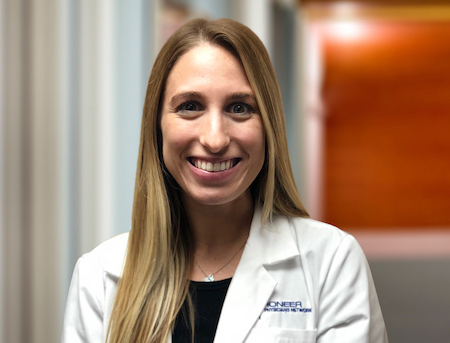 She attended Youngstown State University and graduated with a degree in chemistry, and graduated from Lake Erie College of Osteopathic Medicine in 2008, and finished her internal medicine residency at Akron City Hospital-Summa Health System in 2011. She immediately joined Dr. Jones in private practice after graduation. Dr. Dy is ABIM board certified in internal medicine, an associate professor at NEOMED, and has participated in internal medicine resident education at Akron City Hospital. She is interested in preventative care and women’s health. She is also involved in the Women in White Coats mentorship program at NEOMED. Dr. Dy is married and enjoys gardening, reading, babysitting her niece and nephew and a good pair of shoes. Our practice specializes in Internal Medicine, including the prevention, diagnosis and treatment of disease in patients 16 and older. Dr. Jones and Dr. Dy have training in the treatment of patient in the inpatient and outpatient settings; including geriatric medicine, cancer screenings, immunizations, routine nonsurgical gynecologic care, and coordination of specialists. 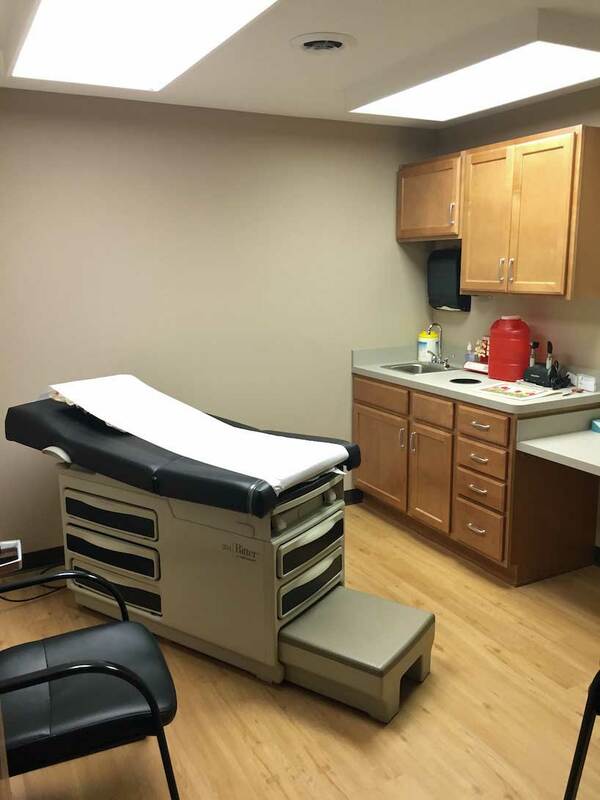 Our office performs electrocardiograms, minor surgical procedures such as skin tag procedures and joint injections, and has a full laboratory and in house phlebotomist. I graduated with my Bachelors of Science in Nursing (BSN) from Kent State University in August 2013. I completed my Masters of Science in Nursing (MSN) with a concentration in Adult/Gerontology Nurse Practitioner (AGNP) in May 2018 at Kent State University. I am certified by the American Academy of Nurse Practitioners (AANP) and the Ohio Board of Nursing (OBN). I am an active member of AANP as well as Ohio Association of Advanced Practice Nurses (OAAPN). I worked as a nurse for four and a half years at Summa Health System Akron City Hospital before starting my Nurse Practitioner career. I was born and raised in the Akron area. I enjoy spending time with my family and friends as well as traveling. My favorite places I have visited in the past are Turks and Caicos and Italy.